Controlling word cloud on a white background. 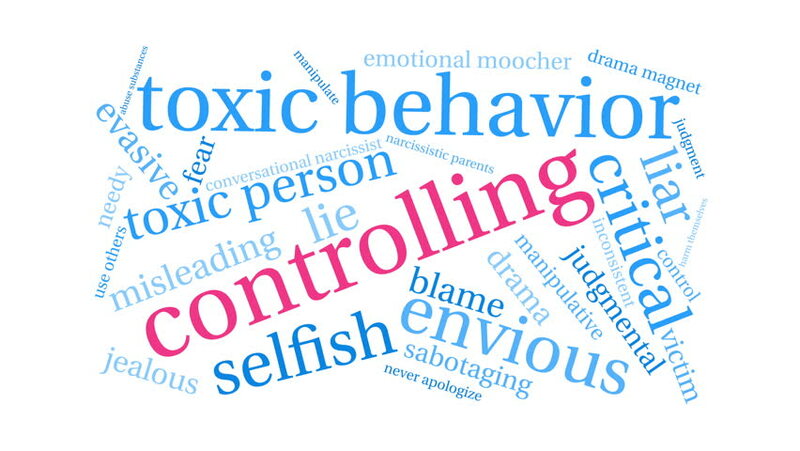 4k00:10Toxic Behavior word cloud on a white background. 4k00:10Coming Out word cloud on a white background. 4k00:10Drama Magnet word cloud on a white background. 4k00:10Intimidation word cloud on a white background. 4k00:10International Welcome Word Cloud. Each word used in this word cloud is another language's version of the word Welcome. 4k00:10Non-Binary word cloud on a white background. hd00:26Cargo bay animated word cloud, text design animation. 4k00:10Flare-Up word cloud on a white background.